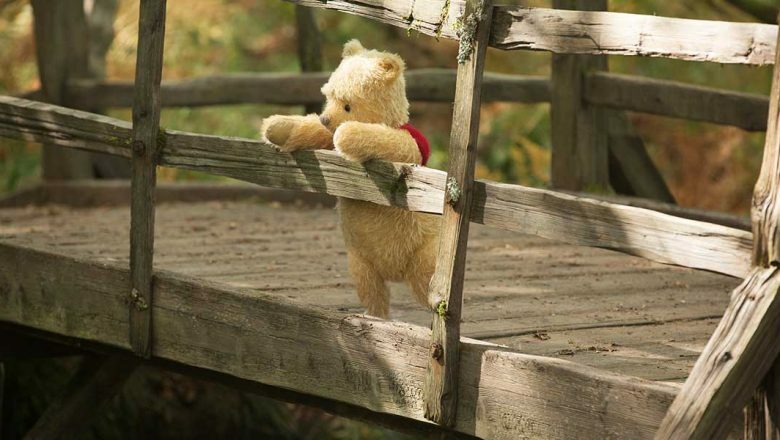 The ever-so-huggable designs of Pooh and friends may look just look like the plushes of your childhood days, but they were created after filming through movie magic that brings them to life on screen. 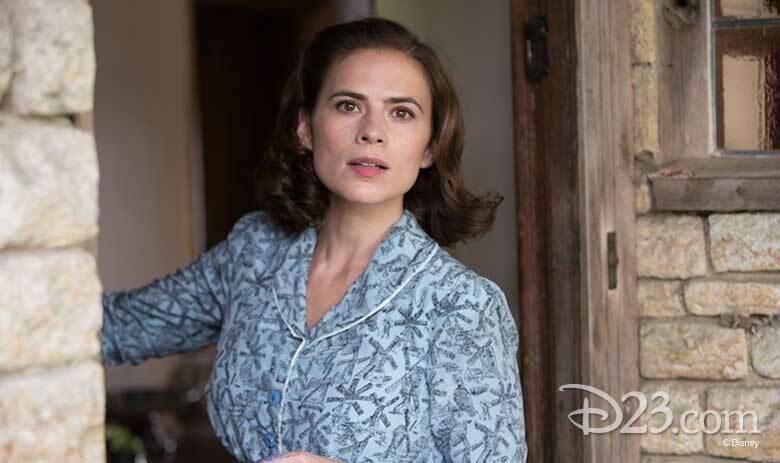 So how were Ewan McGregor and Hayley Atwell supposed to act without the characters physically on set? 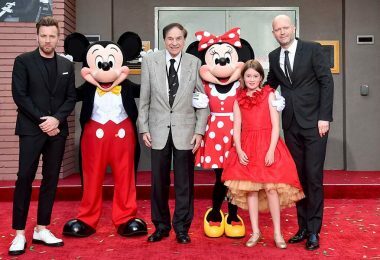 Director Marc Forster had a plan: “I brought these kids from drama school and cast them according to character,” he explains. 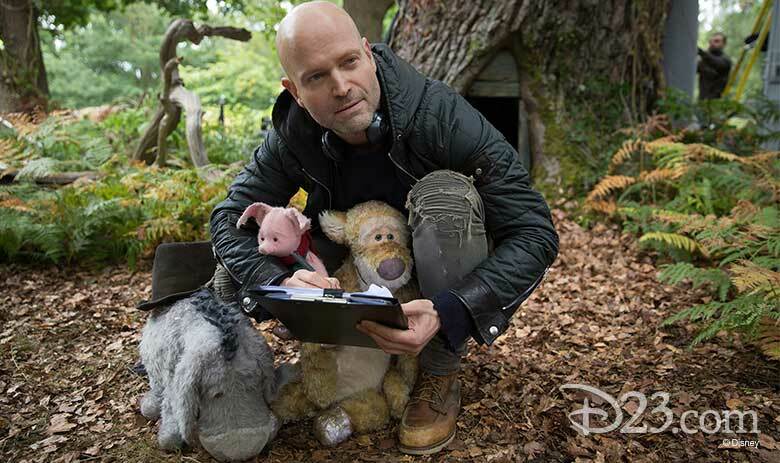 The students acted in place of the plushes for certain takes, so McGregor and Atwell could act out their scenes with more than their imaginations. 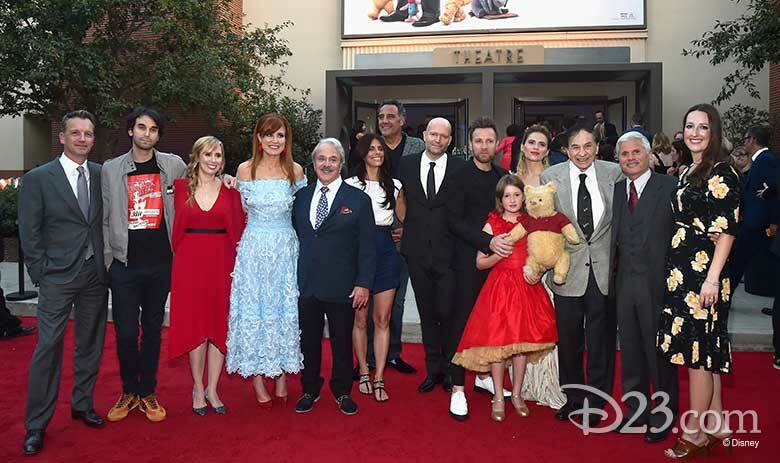 Of course, you can’t film a movie about someone as adorable as Winnie the Pooh without having the real bear there—so, sometimes, the cast would act with the actual plushes! Hayley Atwell got the role on the back of a jet ski! Luckily for Atwell, the trick worked, and, thanks to her jet ski, she became part of the legacy she adored as a little girl. And then, to the director’s surprise, Sherman started performing the songs on speaker phone. “On his piano at home, he started playing them live for me!” Forster recalls with delight. 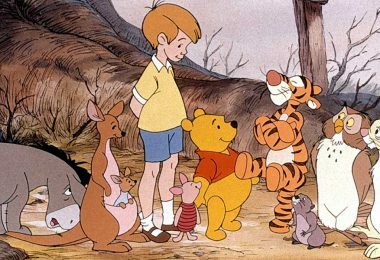 Cummings, the prolific voice actor behind a menagerie of animated Disney characters, has been voicing Pooh and Tigger since the 1980s. 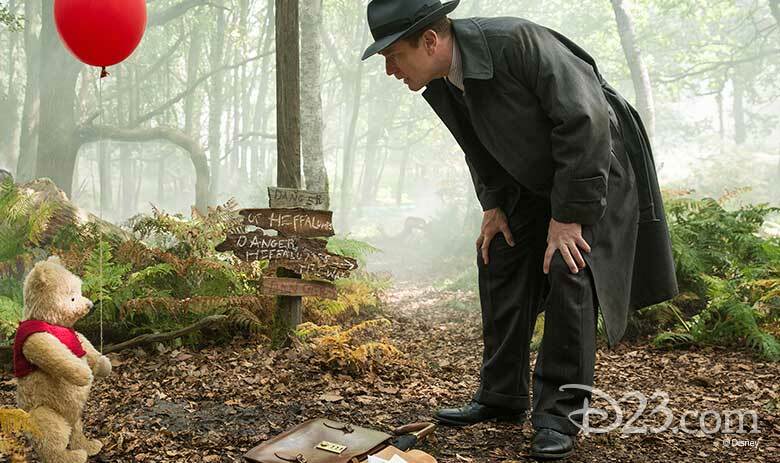 He’s had plenty of time to think, think, think about these classic characters, and he knows just why we keep wanting to return to the enchanted neighborhood of Christopher Robin’s childhood days. It’s true—what could be more timeless than sharing classic stories with your children? 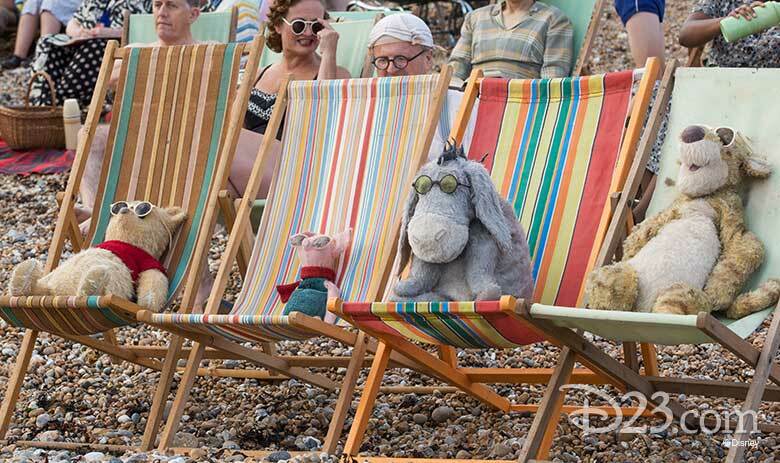 The stories of Christopher Robin and his friends have brightened children’s imaginations for decades, and with the debut of Christopher Robin, the stories will continue to put smiles on the faces of the young and young-at-heart for years to come.